A lovely garden plant, native to the British Isles, with lots of white aromatic flower-heads in June and July. Wild Angelica is a British Wildflower and a great garden plant with rounded umbels of flowers in July to September. A coastal British Wildflower with pink pompom flowers from May/June to August. A well-known medicinal plant and lovely daisy-like plant for the garden with spikes of yellow flowers from June to August. 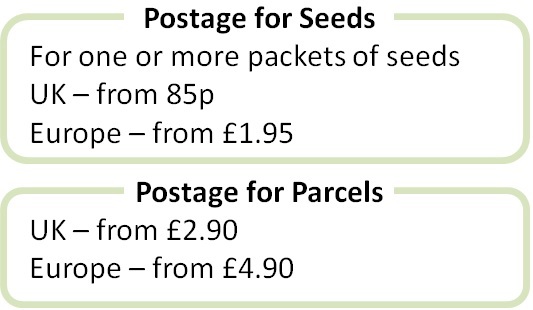 A selection of four packets of British Wildflower seeds for the garden.